Wicked Philosophy. 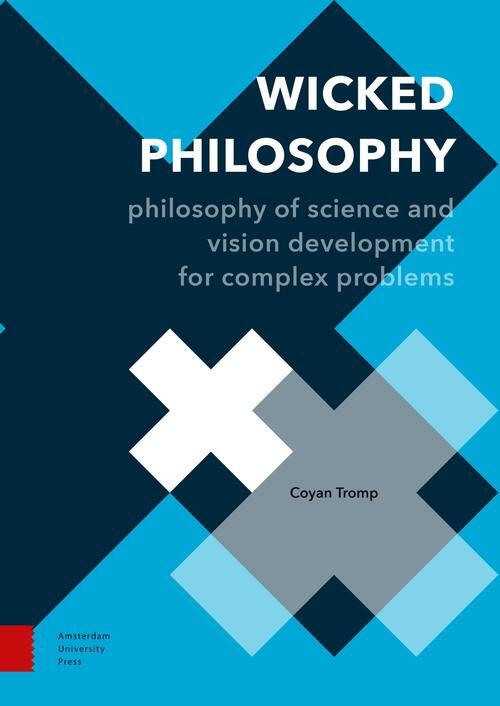 Philosophy of Science and Vision Development for Complex Problems provides an overview of the philosophy of the natural sciences, the social sciences and the humanities, and explores how insights from these three domains can be integrated to help find solutions for the complex, 'wicked' problems we are currently facing. The core of a new science-based vision is complexity thinking, offering a meta-position for navigating alternative paradigms and making informed choices of resources for projects involving complex problems. The book also brings design thinking into problem-solving and teaching, fostering construction of an integrative approach that bridges structure and action amplified by transdisciplinary engagement of stakeholders in society.